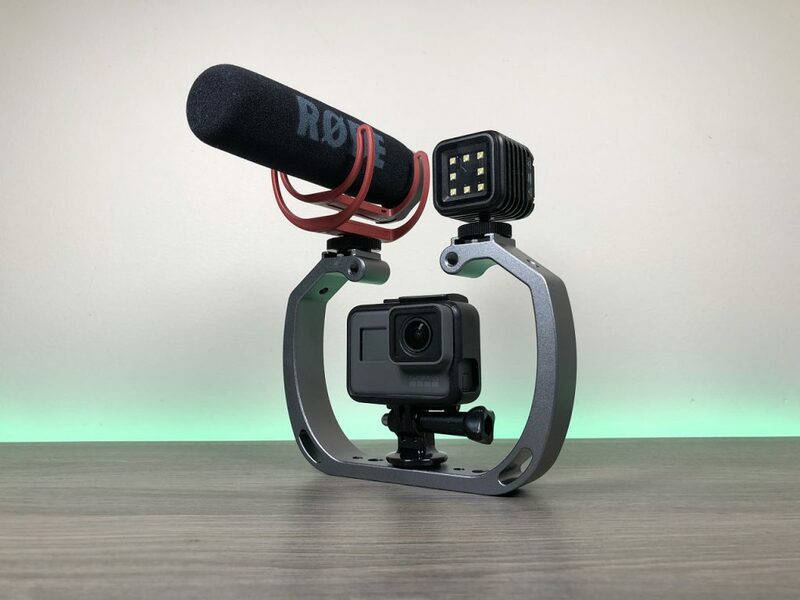 In this post, we are taking a closer look at the aluminum GoPro cage/rig by Movo. This unit is made of high-grade aluminum with a nice brushed finish to help prevent scratching and getting marked up. 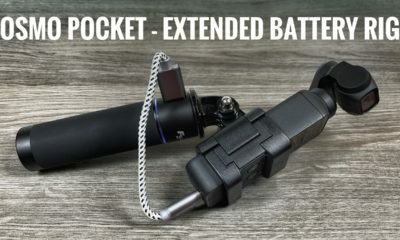 It can be used in water, so a perfect tool for divers and underwater filming as well. Now if used in salt water it is a good practice to rinse well when done to get rid of any salt residue. 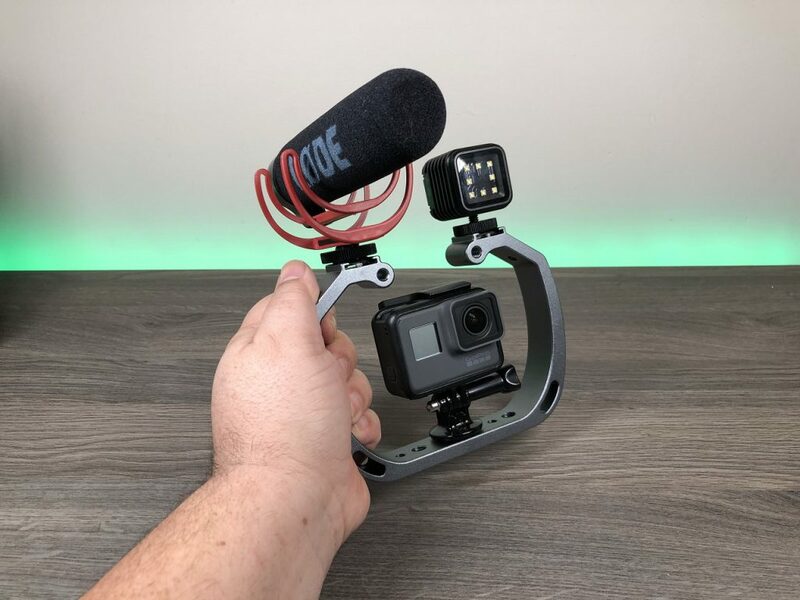 In its simplest form, a GoPro rig like this is great for stability and helping to keep your shots steady by adding better ways to grip and hold your GoPro. 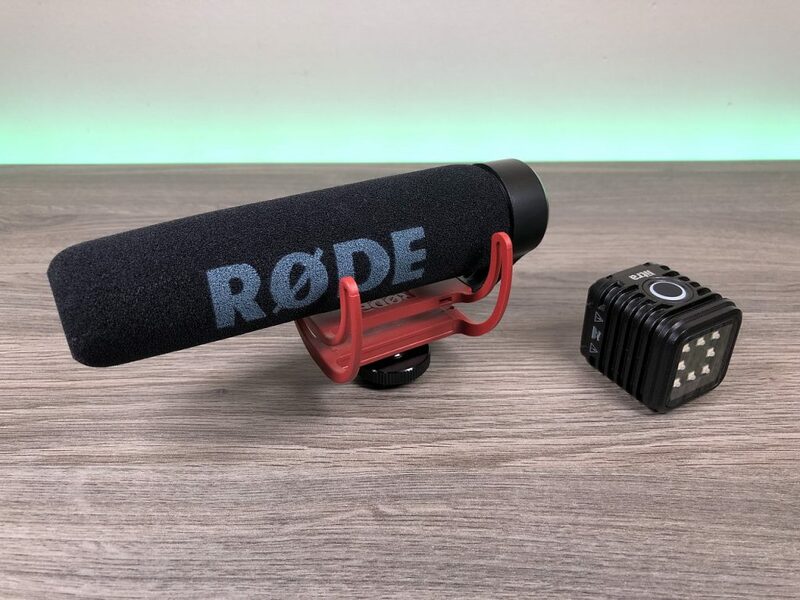 However a rig like this is a necessity if you wish to add accessories to your setup such as lights or a microphone, you could even add a monitor to this unit if you so desire. The Movo GoPro cage is well-built, stylish and is priced reasonably. Inside the box, you get the aluminum frame, a GoPro mount and a wrist strap. There are two cold shoe mounts on top of the unit that can be used to mount lights or a light and a microphone. There are several 1/4 tripod threaded holes on the top, side and bottom of the unit making this rig easily configurable to your needs. 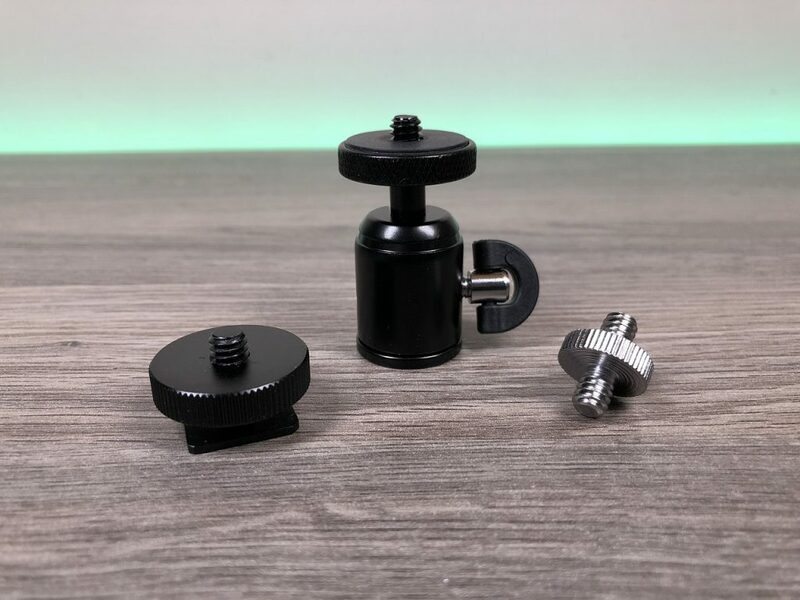 For some accessories, you may need to pick up mounting hardware such as a cold shoe adapter or male to male 1/4 inch tripod screws. Other items used in this video. A rig like this is commonly used to add accessories such as lights and microphones. Aluminum GoPro cage. 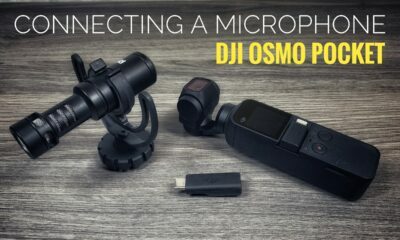 The perfect tool for vloggers or underwater filming. Adds grip to your GoPro setup. 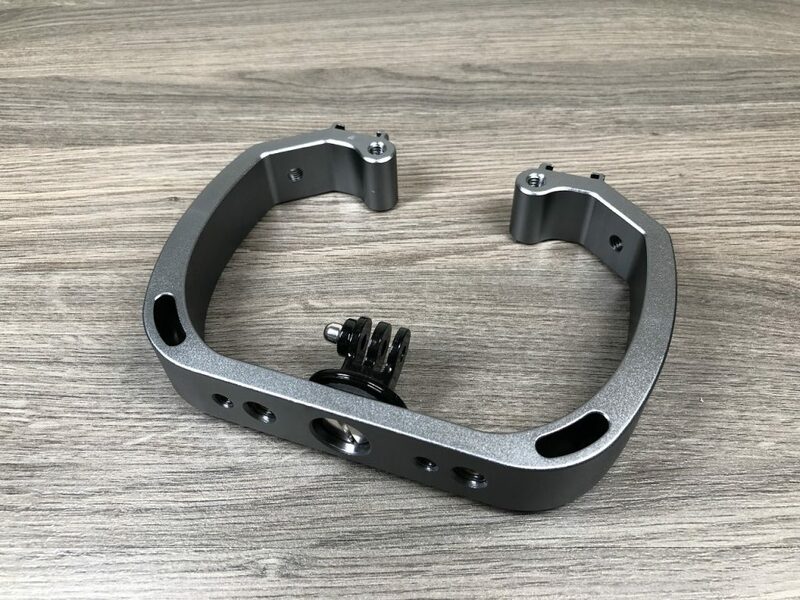 An aluminum GoPro rig with a beautiful brushed finish. Some accessories you may want to consider. Helps to attach some accessories to the unit.